How To Clean A Wool Rug – Purchasing area rugs can create a cozy feel to your space if you don’t want to cover the floor with a carpet. When it comes to rugs, wool area rugs are always a welcome option to consider. These are not only beautiful to look at but can last for decades provided that you are taking care of them properly. However, wool area rug cleaning requires special attention as does any wool carpet. Instead of immediately hiring a professional cleaning service to clean every spot and spill, why not find out the tips and tricks to cleaning carpets and rugs? For deep cleaning, you may need to hire a professional cleaner. However, you can take steps for cleaning wool fibers from simple stains, dust, spills, and surface dirt. Here is the step-by-step process to keep your carpet or your area rug looking great. Brush out pet hair and surface dirt. 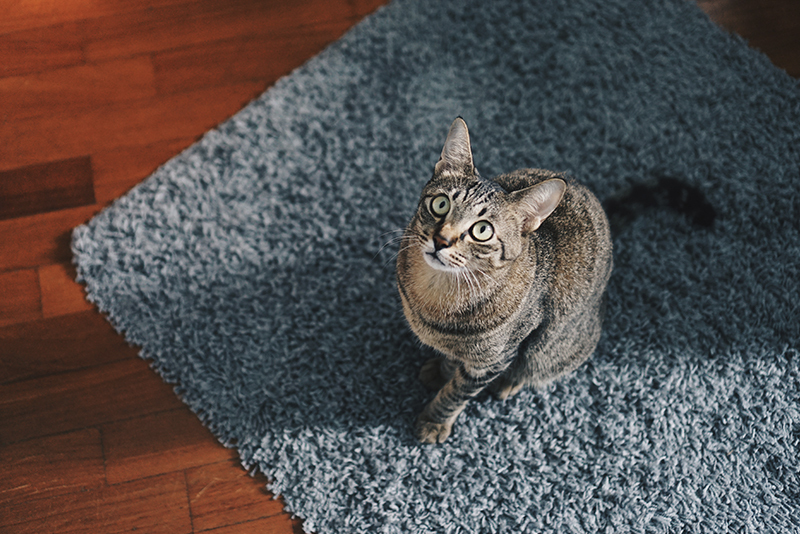 Any pet hair can become embedded in your wool carpet. 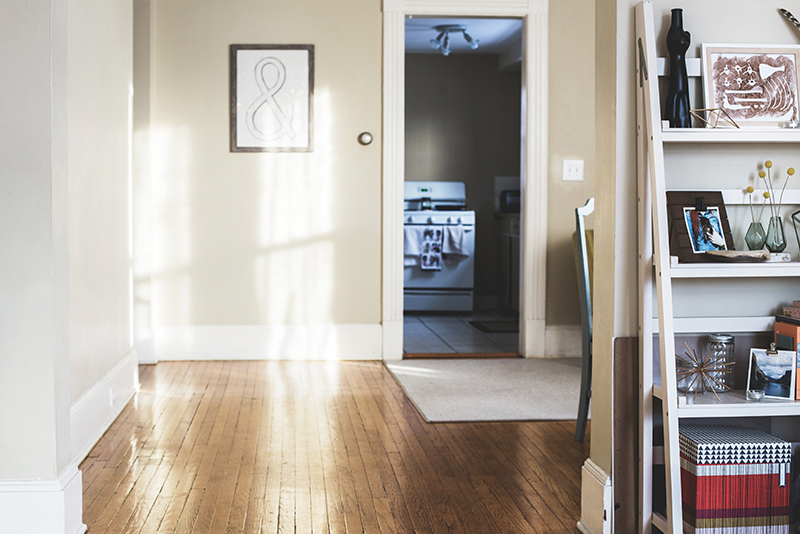 Vacuuming may not be enough to get all of the hair so brush your rug using a stiff brush. When brushing, make sure that you go along the direction of the nap of the rug. A beater bar is a specially contoured metal agitator bar. It is attached to the rotating brush rolls in addition to the bristle brushes. The vibrating action helps to lift dirt from deep within the natural fiber. As for how to clean a wool area rug, if your area rug is small enough for you to carry, you can bring it outside for a good shaking or beating. You can use a broom to remove the accumulated dirt and dust. A few minutes of vigorous movement will help with the cleaning process by loosening the dirt within the wool fibers. Vacuum the rug afterward to get the rest of the dirt as much as possible. 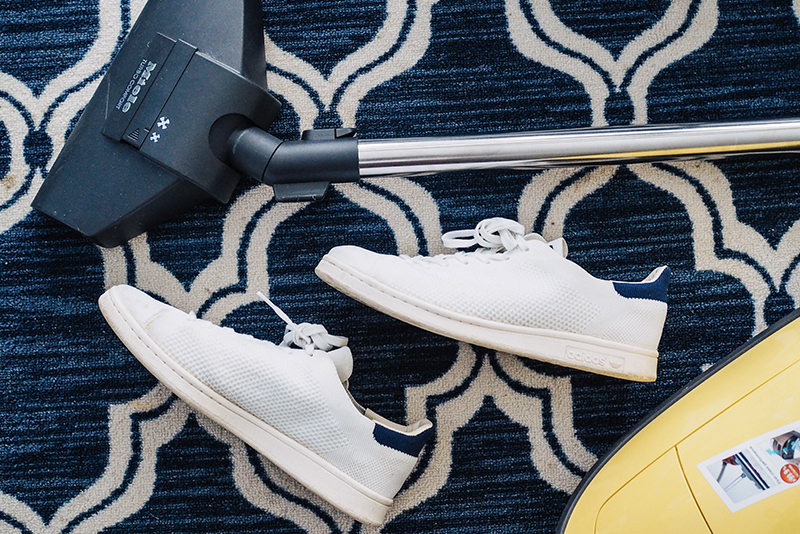 Vacuuming on a regular basis does help keep your carpet clean, and when it comes to cleaning wool carpets. However, these wool rugs should only be vacuumed twice a month. Vacuuming too much pulls out all the natural fibers out of the rug. For regular vacuuming, make sure the beater bar is turned off. For area rugs, don’t forget to vacuum the other side of the rug as well. Before you start to apply soap, determine which side is the nap of the rug. Brush your carpet in a straight line. Assess which side feels rough versus which side feels soft. The soft side is the nap side. 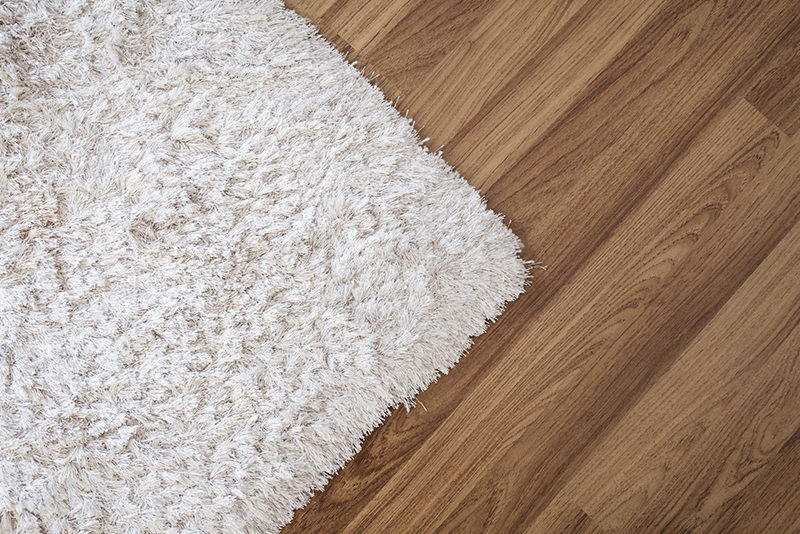 Before you apply rug shampoo, check on the underside to make sure the rug stays colorfast with the particular cleaner. Then, apply cool soapy water mixed with rug shampoo or mild liquid soap in the direction of the nap (soft) side. If your rug has fringe, use this same solution to wash the fringes. Wash the rug thoroughly with water. Do not over wet the rug but make sure you get all the soap out. Otherwise, dirt will adhere to the rug. Wool rugs, in particular, require extensive drying. Try these methods. Wipe the rug with a dry towel. (You may need to do this more than once.) Depending on the size of the rug, put it outside in the sun to dry or use a fan or space or space heater. Sometimes, the material may feel stiff after drying. In these cases, vacuum the rug one more time or brush it gently to bring some of its softness back. How to clean a wool rug? The experts have weighed in. Here are their suggestions. Spot clean. 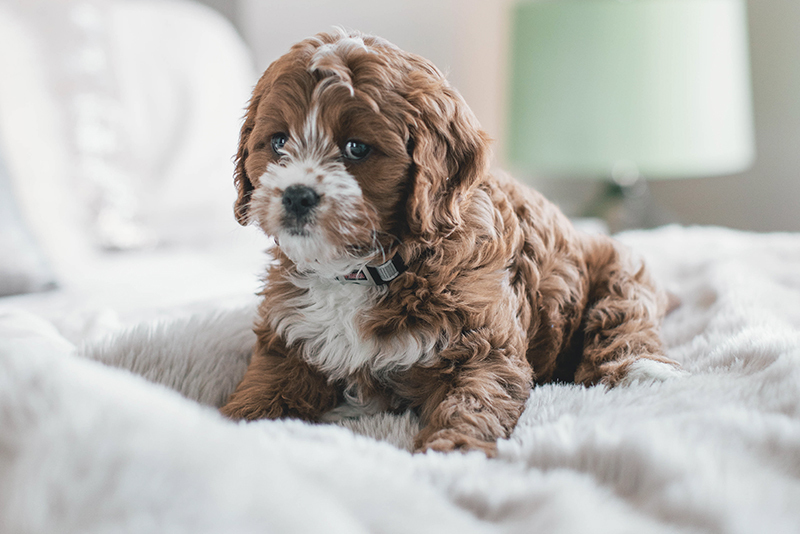 If you are dealing with a spill or stains, such as pet stains, you will need to perform spot cleaning as soon as possible. 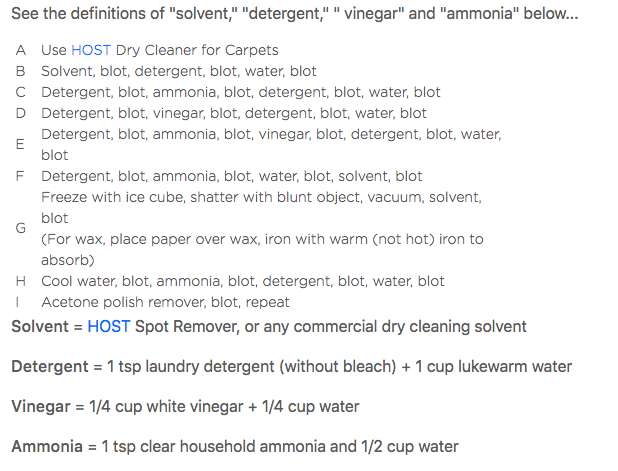 Here’s what you will need: 8 parts warm water, a small amount of mild washing detergent, and 1 part white vinegar. Mix the ingredients then dab the mixture on a white paper towel. Blot the area with the wet paper towel and follow that with blotting with a clean and dry paper towel. If the spot is not removed, try to blot the area with the mixture again. Do not overwet the area with water. (The natural fiber of wool gets weaker when it’s wet.) Clean only the affected area of the carpet. 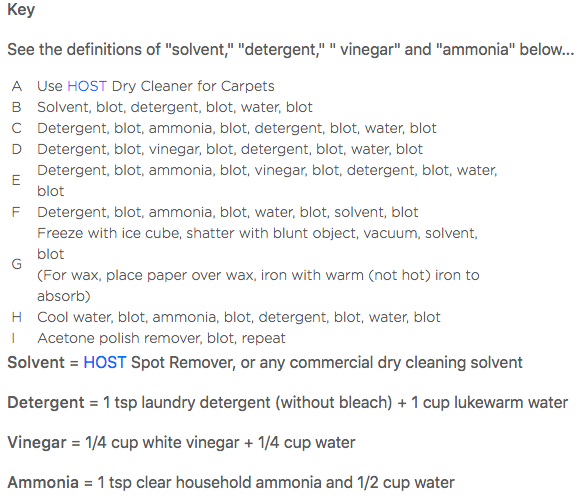 Also, you can try spot cleaning with baking soda. After cleaning, make sure that the spot is dry completely. Dust the area with a liberal amount of baking soda. Leave for at least 30 minutes and then vacuum the area. Always blot, never scrub. Scrubbing deepens the stain rather than pulling it out. After cleaning, make sure that the spot is dry completely. Vacuum your carpet twice a month. Set your vacuum to high to avoid damaging the wool fibers. 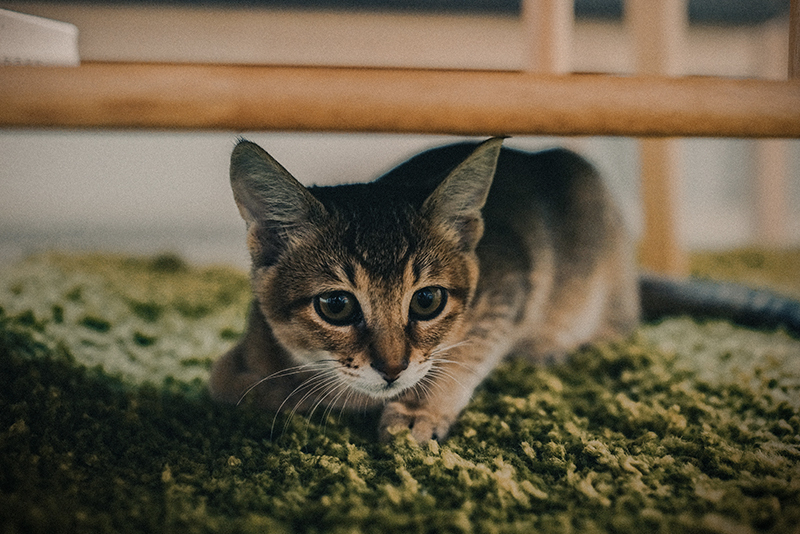 Vacuum the underside of your rug once every 2 months. Run the vacuum in a “V” direction to alternate the direction and prevent crushing the fibers. Repeat three times. Pet odor removal. You may remove the stain but did you remove the odor? For hard to remove odors, you may need to contact a professional cleaner. Try vinegar or a designated odor remover but check for color fasting first. Don’t avoid professional cleaning. 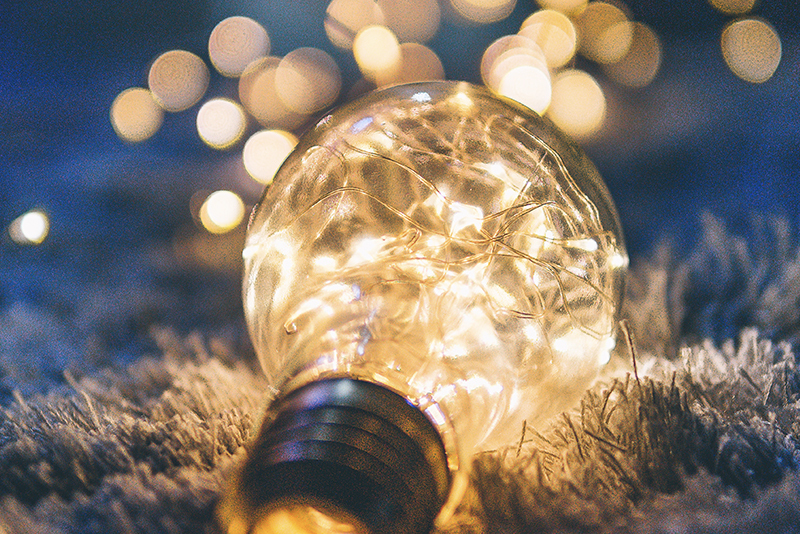 You might want to take on carpet cleaning on your own, but if you want to get the best results, you will need to hire a professional to get the job done. Their cleaning methods are sure to leave your area rug looking like brand new once all the dirt, dust, stains, and spills have been removed. If you are considering dry cleaning your rug yourself, you need to think twice as this is not an easy task to do on your own. Sisal is a natural fiber extracted from the species Agave Sisalana plant. Its long spiny leaves create a very durable and water resistant carpet used in areas that have a lot of foot traffic. 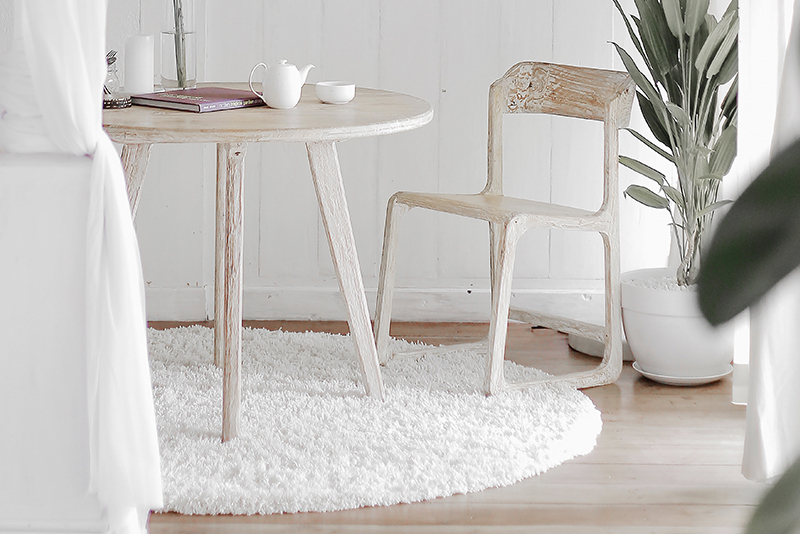 The blend of the strong sisal fibers and natural wool creates the perfect sisal wool rugs. As these rugs are biodegradable and ecologically friendly, they are the ideal solution for those who want to live in a “greener” world. Regular maintenance is necessary to clean these rugs. Vacuum with a suction-only vacuum. Never use a steam cleaner or shampoo these rugs. A sisal rug requires special care. Although no remedy guarantees the complete removal of the stain, these solutions may give you the best result. Put liquid mixtures in a spray bottle and mist lightly on the soiled spot. Always use the most minimal amount. Use the chart below to spot clean as necessary. Wash it in your washing machine. 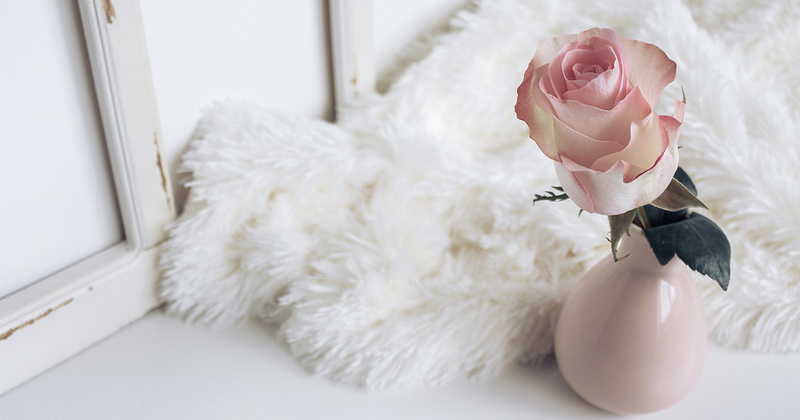 For larger rugs, sprinkle it with cold water via a spray bottle. Then brush the rug with a metal dog brush beginning at its center. Allow the rug to completely dry before walking on it. Never put a flokati rug in the dryer. You must first check the label on the back of the rug when cleaning any type of antique rug. These rugs can be made of silk, wool, cotton or even synthetic material. Antique rugs are an entity of their own and often require special care. Synthetic materials – Check the back tag for cleaning instructions. Cleaning methods depend on the composition of the rug. 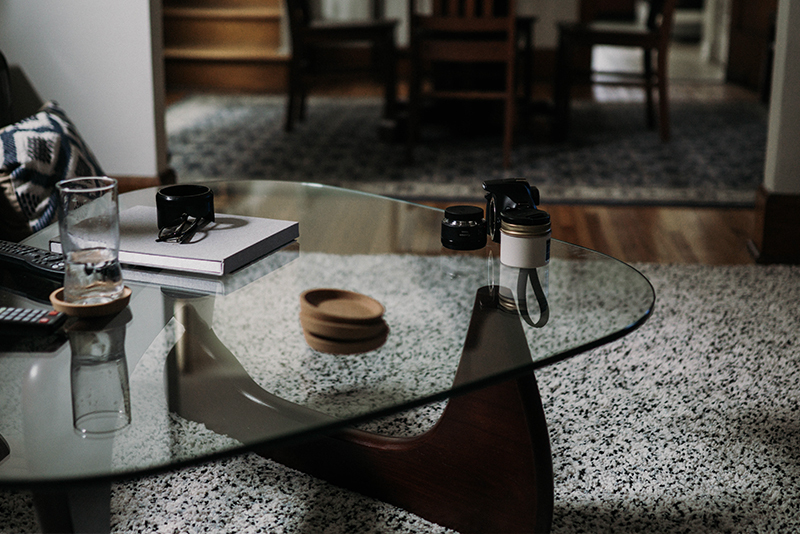 Rotate the rug (monthly) and the furniture (every 2 months) to reduce exposure to the sun. Test your carpet for colorfastness. If the carpet bleeds, consult a professional cleaner. To clean, fill a bucket with cold water 1-gallon cold water and 3 tablespoons of dish soap or mild shampoo. (You can use the latter for wool rugs.) Lather the rug in the direction of the nap by using your bucket of soapy water and a garden hose. The goal is to create suds on the surface of the rug. Rinse with the garden hose being careful to get off all suds. Rinse both sides of the rug. Dry thoroughly. (A squeegee can be most helpful to get out the remaining water). Use fans to help with drying. Don’t forget to flip both sides to ensure thorough drying. The term viscose wool rugs is really a misnomer. Viscose rugs are made from regenerated cellulose fibers. It is neither natural or synthetic. These rugs are made from human-made rayon and are not durable, especially in well-trafficked areas. These rugs are often mass-produced to look like expensive wool or silk but are neither. Cleaning viscose rugs can be challenging. Rayon fibers do not hold dye well resulting in irreversible fading and color bleeding. These rugs require using minimal water. A dye test should always be performed before you try to clean this rug. Also, using a chemical rug cleaner can cause the fibers to disintegrate. Using high temperatures to clean this rug can also cause the fibers to disintegrate. Dry cleaning may work but is not guaranteed to remove all stains. Sprinkle on the surface of the rug and leave overnight. Vacuum to remove the next day. If you’re not sure how to clean wool carpets seek to get a professional opinion, especially in the case of antique rugs. Never leave a wet rug. After cleaning, it is crucial you dry the rug thoroughly so that mold and mildew do not form. Learning how to clean a wool rug takes some effort and time. It’s not just a matter of gathering the correct supplies. There are specific methods depending on if the carpet is pure wool or a blend. There are also different ways available for how to clean a wool area rug.